I love #bpNovember so much. Can we have it all year round? 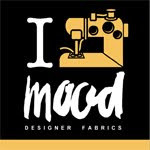 It's like sewing party all month on instagram. Even though I've been busy with school and work lately I've managed to finish a few things this fall that are totally wearable. Like, a chambray Lisette dress and a gorgeous teal green Sutton Blouse. I'm also chugging along on my knit cardigan project for my knitwear class which I am fancying up with a lining (a-la Chanel) and I'm about one more evening of TV watching away from finishing the binding on my latest baby quilt. 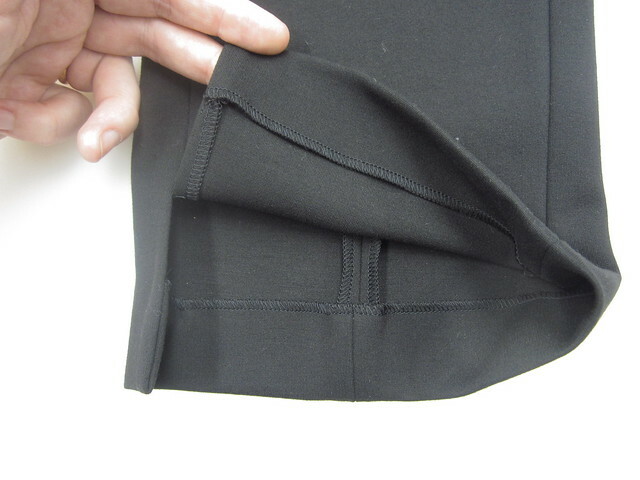 No fancy ponte pants yet but I did sew up my own draft for class a few weeks ago (it's a winner, but a rather relaxed fit) and...AND I just came across a real Donna Karan pant sample and I was able to take some very detailed photos of the construction. You wanna see the photos?? Of course you do! It had fewer style lines than Vogue 1378, but it does have the same curved hip style lines and it also has side slits. 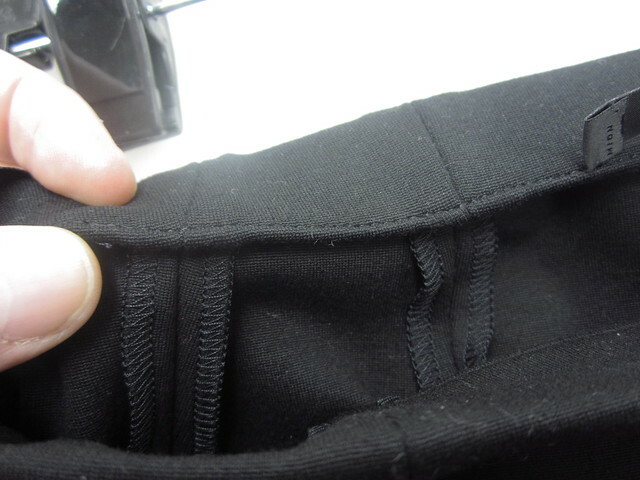 The waistband is straight stitched to the elastic on the inside. Clean on the outside. There are black satin 1/4" ribbon hanger loops at the side seam. 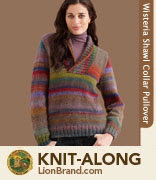 The waistband is then catch-stitched to each vertical seam allowance. I believe this is done by hand. ETA: Notice how the front side panel seams are angled in at the waist... this adds a little subliminal waist shaping. The back legs have angled darts at the waist, shown below. All the seam allowances are 3/8" finished width, 3 thread over-locked (serged/merrowed), pressed OPEN. 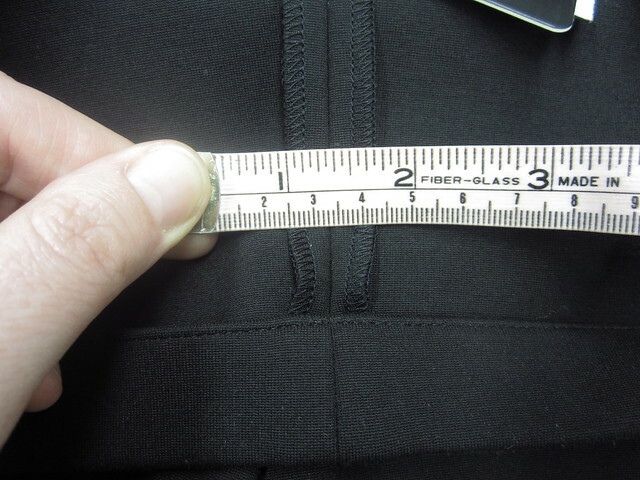 The picture below is of one of the vertical seams and the bottom of the waistband... I'm viewing the garment upside-down. 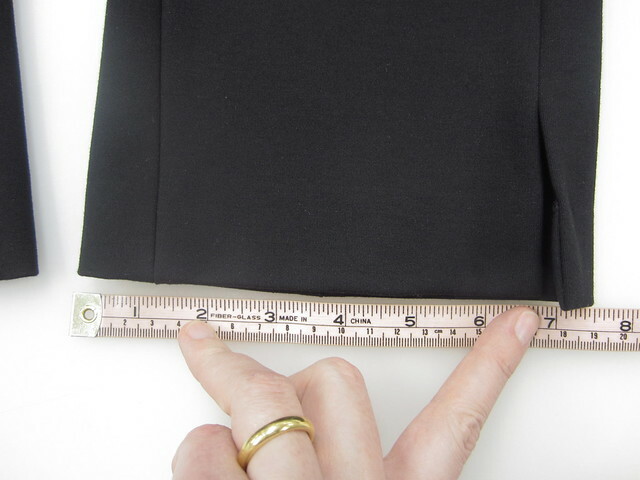 Fabric: 85/11/5 Rayon/Nylon/Spandex Ponte.It feels very nice. 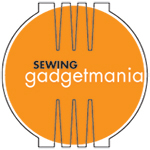 The hems are hand blind-stitched. The Fronts are much narrower than the back at the hem, something my knitwear instructor at FIT taught us to do when drafting our knit pants. I sooooooo need to get to work on V1378 ASAP. Interesting! That fabric sounds amazing... 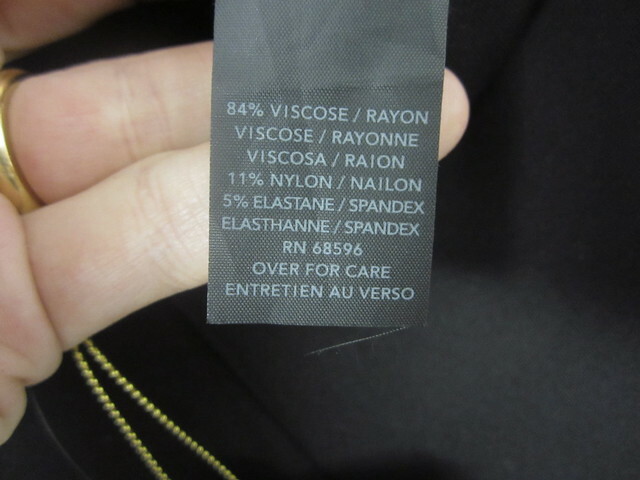 I bet the rayon feels awesome on your skin! What's the reason for narrowing the front at the hem? Hey Gingermakes, no idea why the difference in the hem widths, except perhaps the visible seam is elongating to the leg. I sorta shrugged at this detail in class, but seeing a big shot designer version that does it makes me think about it a bit more. 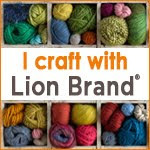 The fabric apply is so good and i think that your article be increase apply. Very interesting fabrics. i like this very much.